Chelsea Willness has been appointed associate dean, research and academic for the Edwards School of Business effective August 1, 2016. The appointment will be for a period of five years. Dr. Willness is an Associate Professor in the Department of Human Resources & Organizational Behaviour and a Grandey Leadership Scholar. She earned her BA (Hons) in Psychology at the University of Saskatchewan and continued her studies at the University of Calgary where she received an MSc and PhD in Industrial-Organizational Psychology. 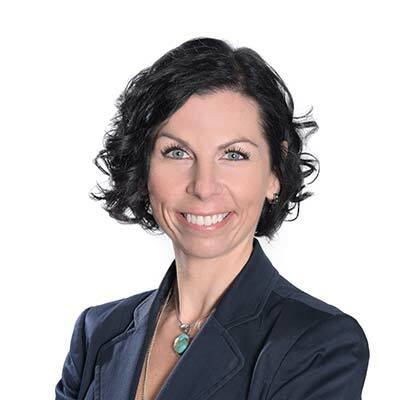 Prior to completing her graduate degrees, Dr. Willness enjoyed a 10-year career with the Tourism HR Sector Council where she was heavily involved in training and education for the industry. Dr. Willness’ primary research is related to how stakeholders (such as job seekers, employees, or consumers) respond to organizations’ environmental practices and community involvement (e.g., CSR). She has held two national research grants from Social Sciences and Humanities Research Council (SSHRC) for her research on these topics, and has published her work in top tier journals. She also works extensively in areas such as community-based experiential learning, stakeholder engagement, and nonprofit governance. Willness is the recipient of a USSU Teaching Excellence Award (2016), the University of Saskatchewan’s Award for Distinction in Community-Engaged Teaching & Scholarship (2014), the Provost’s College Award for Outstanding Teaching (2014), and the Innovation in Teaching Award from the Academy of Management (2012). As associate dean, Willness’ portfolio will include supporting and growing the School’s research and scholarly activities, providing guidance on collegial process, and responsibilities pertaining to business school accreditation. “Edwards is an exceptional place that I’m very proud to be a part of, and I am excited to contribute to our collective achievements” said Willness. Willness replaces Keith Willoughby who is now serving as Interim Dean for the Edwards School of Business.